I was walking in a National park in Alaska and I heard a wonderful sound. 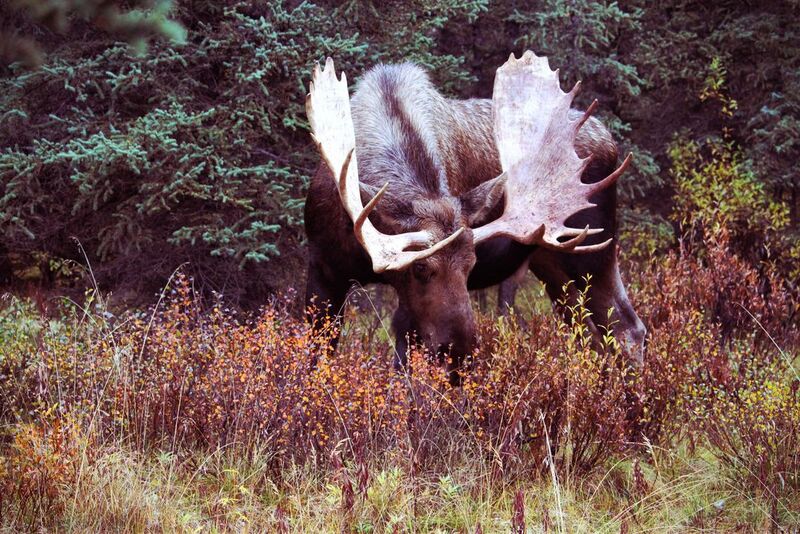 A big moose was stepping around, eating some leaves and walking peacefully. I turned in its direction and staring at it for more tan an hour. Date Uploaded: Nov. 14, 2016, 9:27 p.m.